The lovely people are Tesco sent us a voucher for money off some berries to try. I chose to get some strawberries so we could make Eton Mess. Eton Mess is a simple dessert that everyone in my family loves. There’s rarely any leftovers, and it’s got fruit in it so its definitely healthy right?! 3-4 meringue nests, crushed. 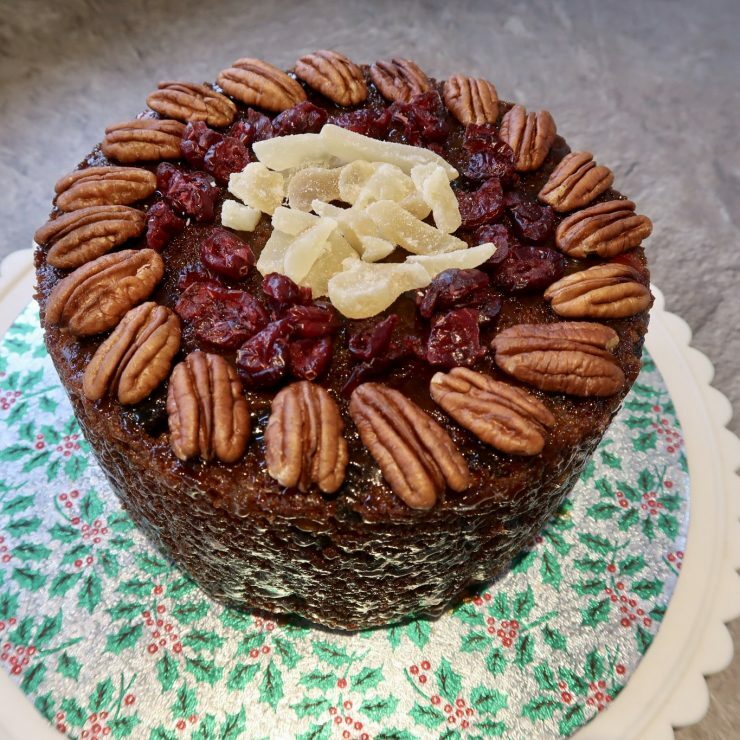 You can make your own, but to keep this as a quick and easy dessert I used Tesco’s *finest ready made and kept the rest of next time! Take a handful of strawberries and blend them. Chop the remaining strawberries, if you remember keep a few back for decoration. Whip the double cream until it makes stiff peaks. Its a lot easier using an electric whisk but can be done by hand if you have stamina! We like to put it into a large bowl and have everyone help themselves, but if you wanted to spruce things up a bit you can chill glasses and serve each portion individually. A sprig of mint on the top makes it look really pretty – it just never lasts long enough round here for us to bother with that! You could add an extra flavour, try ginger cordial stirred through it. Or a liquor of your choice. Simple yet effective! Berries, tomatoes, cucumbers, cauliflower, potatoes…. you name it we get it fresh! Definitely stick to popping them in your prosecco if you’re not a meringue fan….. or in some pimms! Aww yum! This looks great! 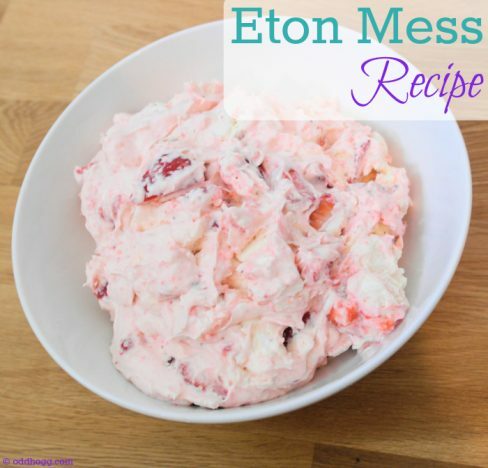 I must admit, I didn’t even know Eton Mess existed until I started watching Come Dine With Me! Oohhhh, I love an Eton Mess! I’m not big on puddings, I usually prefer a starter to a pudding, but I’ll always be swayed by an Eton Mess! Our local pub does a brilliant one, and me and my husband have to try and exercise control, not to eat one every time we go! I’ve never tried making one at home though, so this recipe will a good place for me to start! It might be a good way to get more fruit into the children too…!